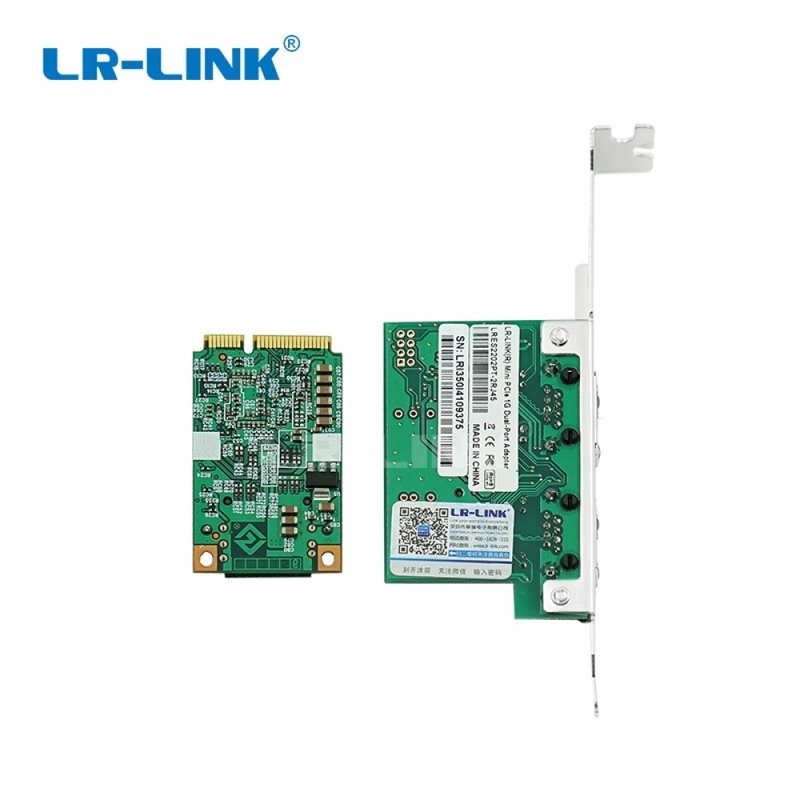 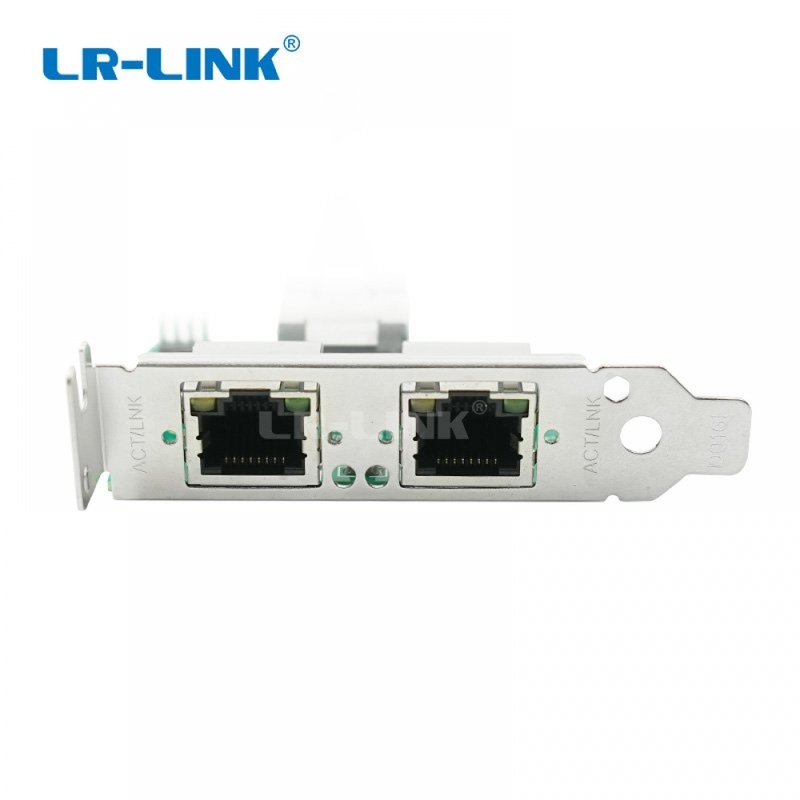 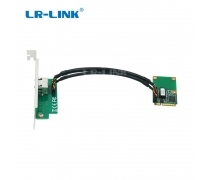 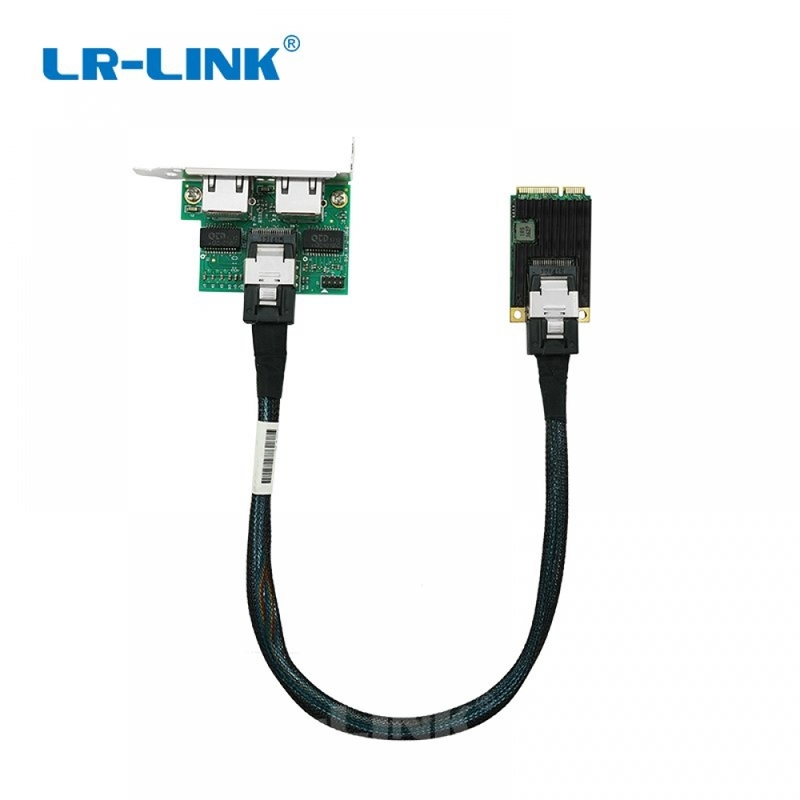 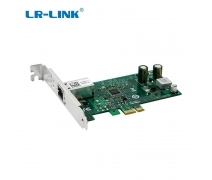 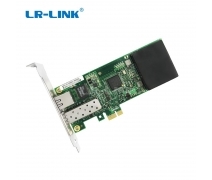 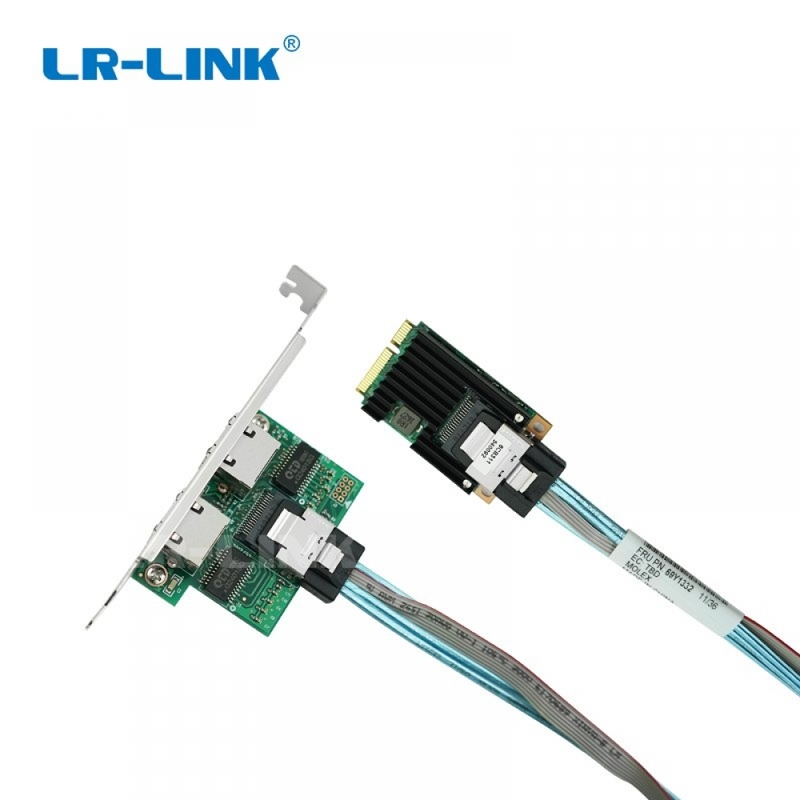 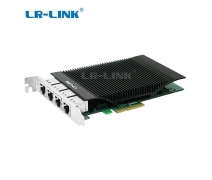 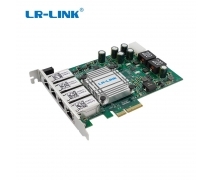 The interface specially designed for industrial cable access, with LR-LINK customized industrial network cable, can lock the cable and network port more firmly, solve the problem of unstable connection between network port and cable in industrial places effectively. 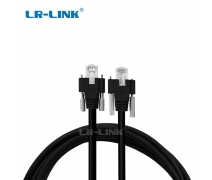 It is also compatible with common cable access. 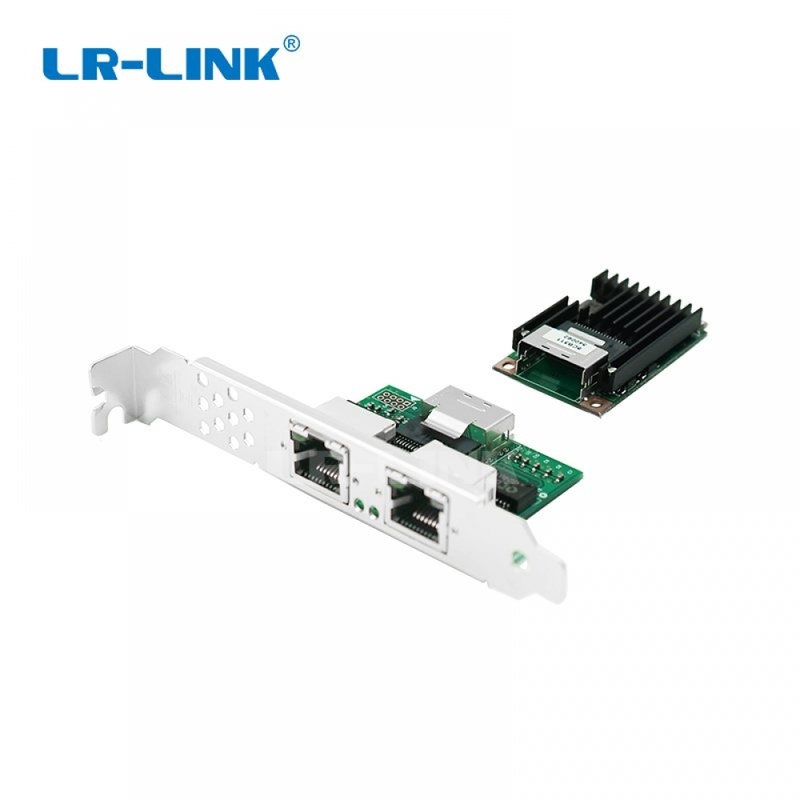 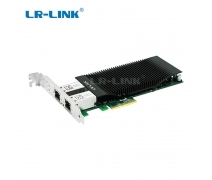 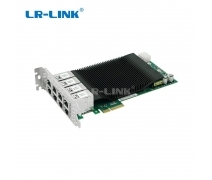 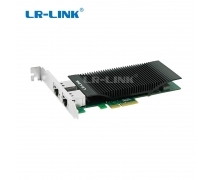 The larger heat sink can effectively solve the heat dissipation problem of the adapter in the case of poor heat dissipation environment, and ensure the stable operation of the adapter card for long time effectively. 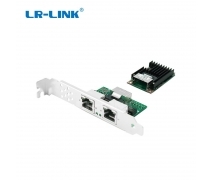 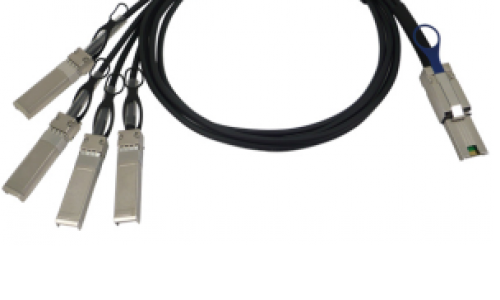 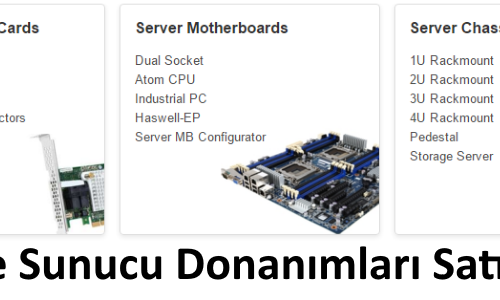 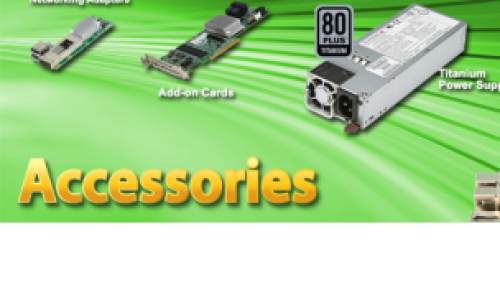 2*8-Pin RJ45 connectors are designed to better save the motherboard's valuable PCIe slot resources.